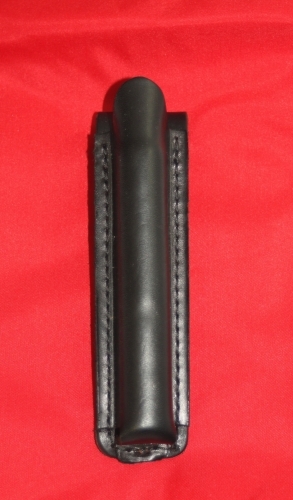 AA FLASHLIGHT HOLDER PLAIN FRONT. 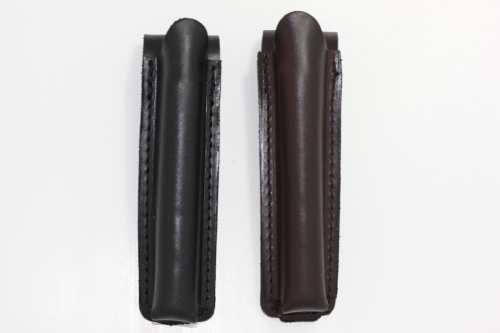 Custom molded full grain cow hide. 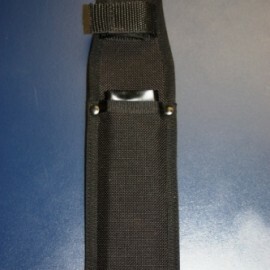 Snap release belt loop fit up 2.5″ belt. Demensions 6.25″ x 1.5″.